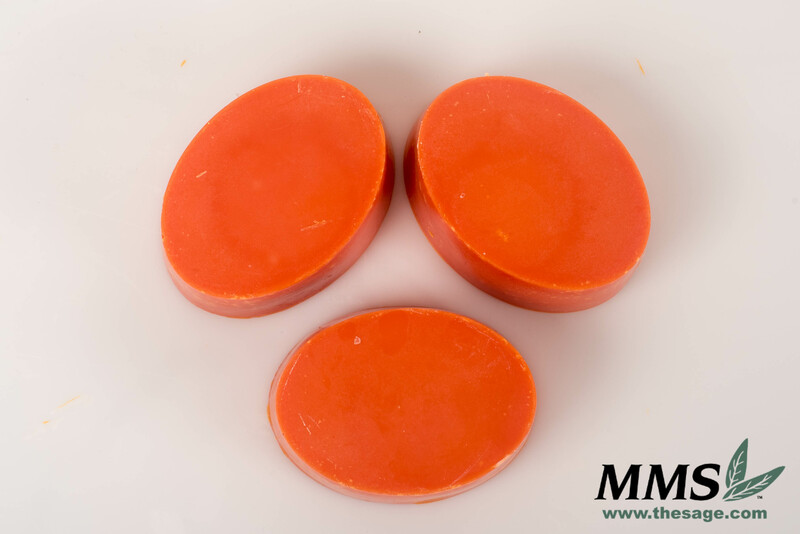 In the past, we have shared a few blogs about using Paprika Powder as a natural colorant in soaps. A lot of people are surprised to find that Paprika can be used to color soaps. One of the ladies down in the warehouse said,”Paprika? Like the one you use to cook with?” While our Paprika Powder is not a food-safe product, it is essentially the same thing you might find in your kitchen. 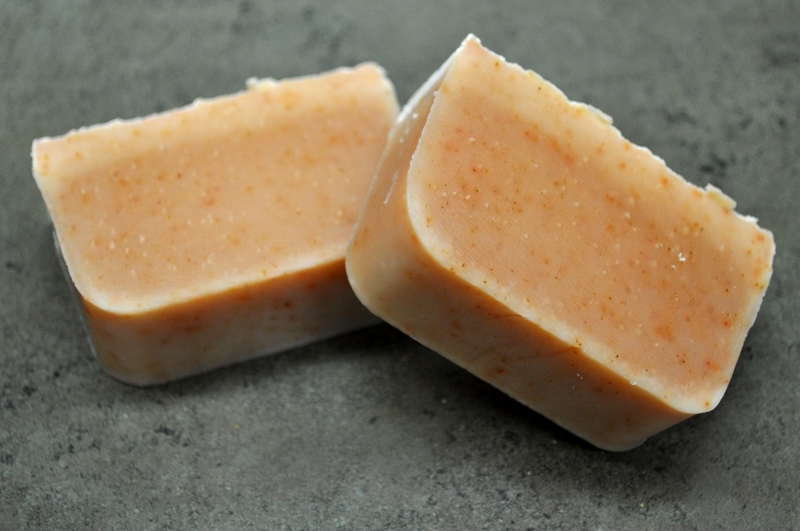 There are a few different ways that you can add Paprika Powder to your soap. One method can be found from this 2010 blog post from Andee called Paprika in Cold Process Soap. When she made her soap, she added 1 teaspoon of Paprika Powder at trace. She ended up with a beautiful light orange colored soap with reddish-orange specks. 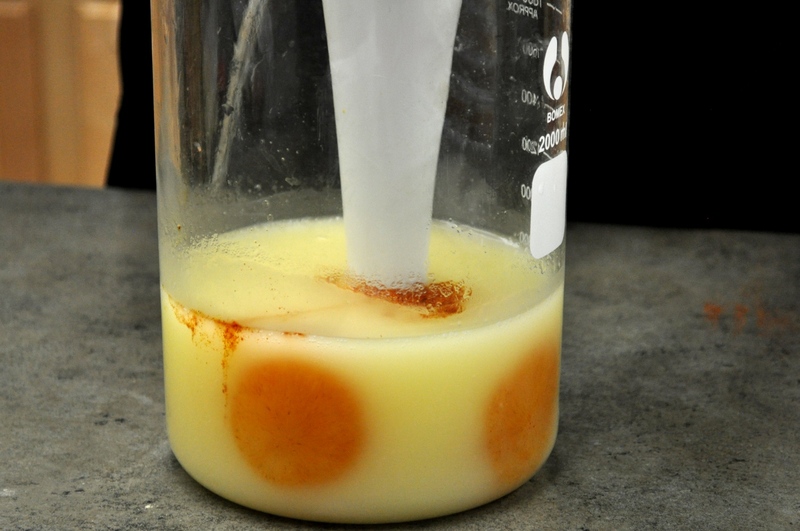 I recently tried making my own Paprika Soap, but I made an oil infusion instead of adding the Paprika Powder at trace. I followed the instructions on one of our blogs called Making Infusions – Supplies Needed. That blog post recommended using 9 parts oil and 1 part dry botanical powder. So I used 10 grams of Paprika Powder and 90 grams of Sweet Almond Oil. Next, I microwaved the oil mixture for about a minute and allowed it to sit overnight for about 14 hours. The next morning when I came into work, I strained out the Paprika Powder with a coffee filter, and I was left with a beautiful, vibrantly colored oil. 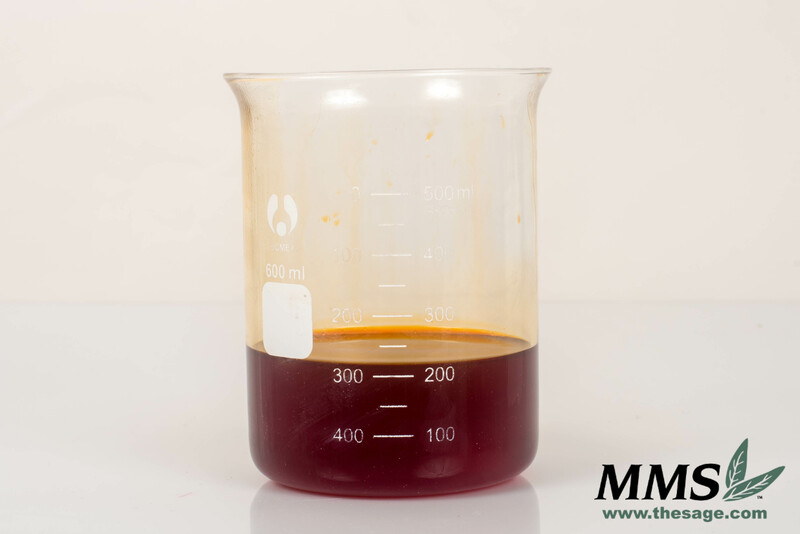 I used this oil infusion to make a batch of soap, and it turned out to have a vibrant, reddish orange color. Next time you are wanting to make a red or orange soap, try using Paprika Powder as a natural colorant! I have included pictures below, the first two are of the oil infusion soap, and the second two pictures are of Andee’s soap where the Paprika Powder was added directly to the soap. My paprika oil infusion after straining the botanicals out. Finished bars of my Paprika Infusion soap. Andee blending the Paprika Powder into the soap. Andee’s finished bars of Paprika Soap. This is so cool! Have you ever made soaps with Paprika Powder or other natural colorants? I’d love to see them! Did the paprika are any fragrance? It’s very pretty! We didn’t notice an odor in the soap but we used a sweet paprika with minimal odor. You may get odor if you use a smoked paprika or a hot version. Just read your article on using Paprika as a natural color in soap, doesn’t Paprika burn the skin? Paprika does not burn the skin. The only instance in which I have seen paprika burn the skin is when people have a paprika allergy. I hope this helps! I used the oil infusion as part of the oil in my recipe. I hope that helps you.